Since it launched seven months ago, General Motors’ carsharing program Maven has expanded to five U.S. cities, according to a Tech Crunch report. 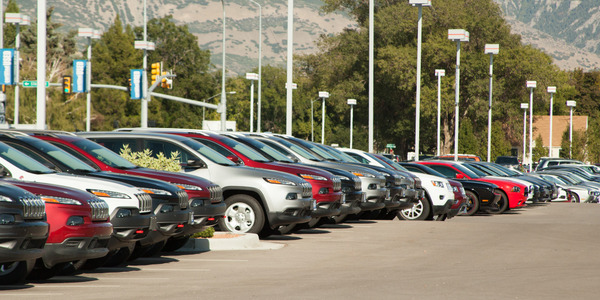 Currently, it has 5,000 registered members and 4.2 million miles driven, says the report. 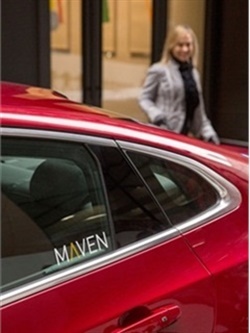 Maven customers experience smartphone and keyless integration with the vehicle. Customers use its app to search for and reserve a vehicle by location or car type and unlock the vehicle with their smartphone, says GM. The app also enables remote functions such as starting, heating or cooling, and more. Maven will continue to focus on expanding — in the U.S. and eventually internationally, according to the report.